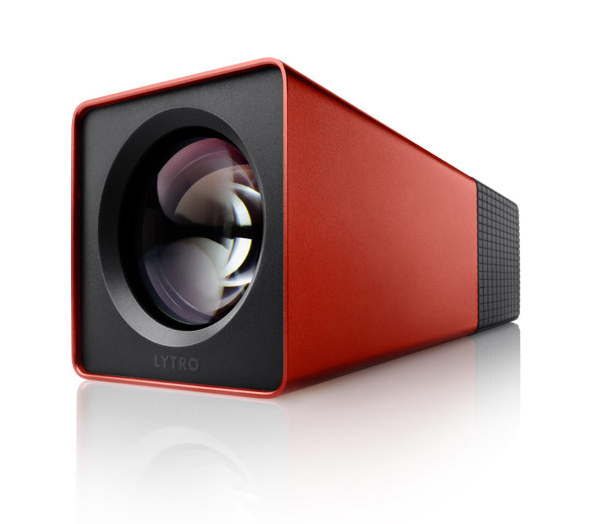 Lytro has introduced a new type of camera that may have tremendous implications in medical photography. It is a camera that takes a "living" picture. What does that mean? In essence, it is a camera that takes a picture taking ALL the light information that is present such that the picture can be manipulated as if you haven't taken the picture yet. It sounds confusing, but practically speaking, it means that one can literally refocus any part of a picture AFTER it has been taken. We are not talking about photoshopping using the blur or sharpen filter. It is literally refocussing a picture AFTER it has been taken!!! Click here to view some sample pictures. Touch (click) to refocus any part of the picture; pinch (double-click) to zoom. I can't wait to see some medical photography done with this camera which starts at $399. Purchase through the company's website.